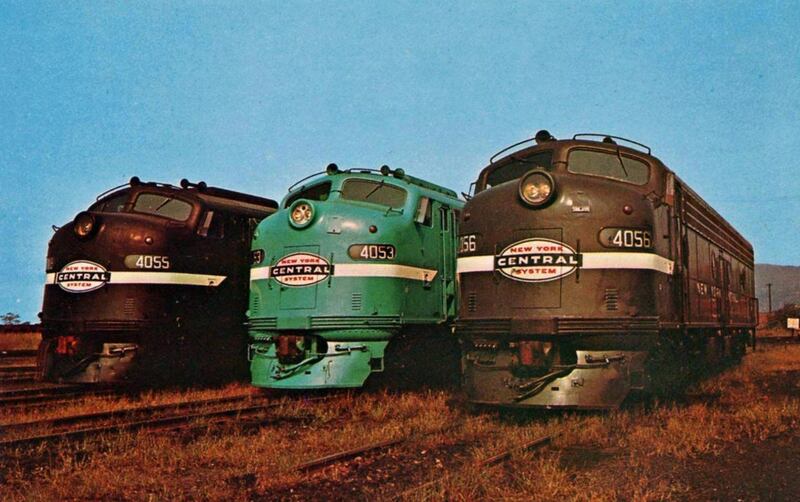 If there was one market in which the New York Central could not strongly compete against long-time rival, the Pennsylvania Railroad, it was St. Louis. The two were clearly the most powerful and successful eastern systems with high-speed corridors to Chicago and other points in the Midwest. However, the NYC did not provide such a direct route to the Gateway City as the PRR. Nevertheless, for many years the road offered a few long-distance trains, notably the Knickerbocker and Southwestern Limited. The latter had been established in the late 19th century and provided passengers a wide range of accommodations. Despite its inferior status the Limited remained on the timetable nearly until the Penn Central merger. The Southwestern Limited is first known to have joined the timetable in 1889. To reach St. Louis the train utilized the NYC-controlled "Big Four Route" otherwise known as the Cleveland, Cincinnati, Chicago & St. Louis Railway. However, for purposes of this article we will focus on the train's history primarily during the streamliner era. By then it was struggling somewhat against the fabulous services offered by PRR such as the Spirit of St. Louis, St. Louisan, Jeffersonian, and Penn Texas among others. The Baltimore & Ohio also provided some competition of its own through the National Limited, Diplomat, and Metropolitan Special. According to Mike Schafer and Brian Solomon's book, "New York Central Railroad," sixty-two new cars arrived in 1941 for the 20th Century Limited. This provided the Southwestern Limited with its first lightweight equipment in the form of handed down equipment from the original 1938 Century, as well as the Commodore Vanderbilt. The World War II years generally halted most railroads from acquiring new cars or locomotives of any kind as all energy was focused on winning the conflict. After the war was over, however, efforts resumed in part thanks to the incredibly high ridership experienced during that time. Railroads believed, or at least hoped, that patronage would continue remaining strong. Unfortunately, this belief did not materialize and the sagging numbers experienced before the war continued once it was over. The Pennsylvania, for instance, lost money on its massive passenger operations (the largest in the country) every year after 1946 despite spending millions in advertising and new equipment. The NYC was also excited by the prospects of high ridership during the conflict. 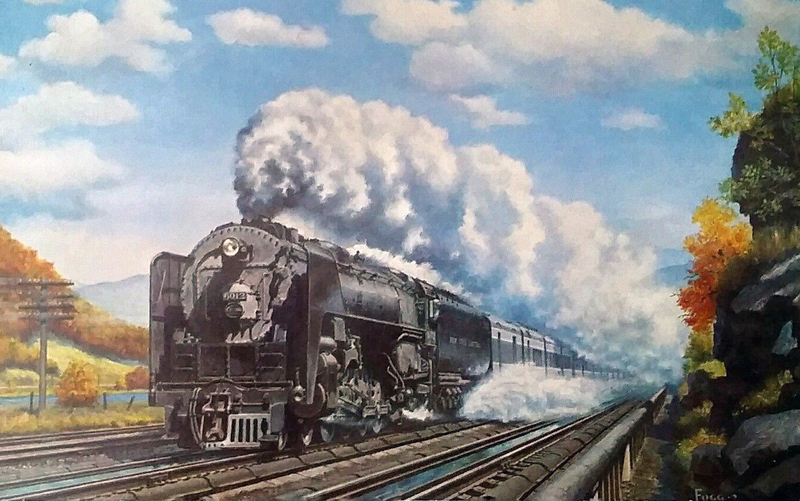 According to Geoffrey Doughty's book, "New York Central's Great Steel Fleet: 1948-1967" officials planned for a "return to normalcy" with passenger services after the war by purchasing new equipment and introducing new trains. Perhaps amid various corners of the industry some realized that the decline in ridership would continue but unsure of how to combat the issue many roads simply kept by new cars and locomotives in the hopes that it would lure the public back. Such was the case with the NYC, which placed a massive 720-car order with Pullman-Standard, Budd, and American Car & Foundry (the three primary manufacturers in the market). Additionally, large batches of new diesels came from all the major builders ranging from Electro-Motive E7s and E8s to Fairbanks Morse "Erie-Builts." The Southwestern Limited received its new cars in 1949. The train was listed as #11 (westbound) and #12 (eastbound) on the timetable. It departed New York around dinner at 7:30 PM and arrived in St. Louis the following afternoon at just before 5 PM. The eastbound Limited left the Gateway City at nearly 9:30 AM and returned to New York the next morning at 9 PM. Each trip required 21 hours or more while Pennsylvania's Spirit Of St. Louis, for instance, could compete a leg in just over 19 hours. 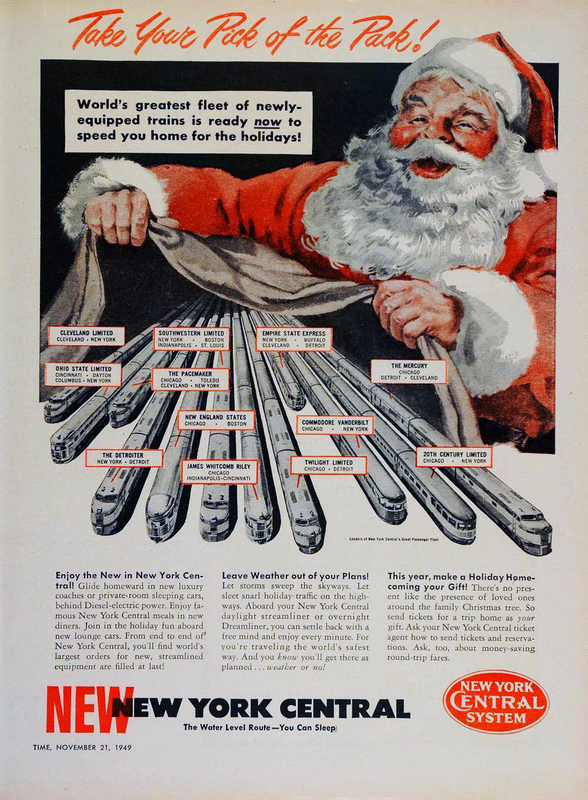 A 1950 consist for the train usually included an RPO, baggage-coach, reclining seat coach, diner, 14-section sleeper (Boston - St. Louis), a pair of 10-roomette/6-double bedroom sleepers (New York - St. Louis), and a 5-double bedroom/observation/lounge. However, even then it occasionally still ran with rebuilt heavyweight cars. By 1953 those had been replaced and the Southwestern Limited boasted fully streamlined status. Unfortunately, this survived only a few years. As ridership dropped and NYC continued to struggle in the St. Louis market, Mr. Doughty notes in his book the observations were pulled in 1955 and used as auxiliary equipment for the Century, Commodore, New England States, and Ohio State Limited. During October of 1956 the train lost its through status, operating no further east than Cleveland. It also lost all sleeping service for a year, which returned in the fall of 1957 via a through sleeper from the Cleveland Limited. In 1958 #11 and #12 were dropped and replaced by #311 and #312. For the next decade the Southwestern Limited limped along until it was quietly removed from the timetable after October 30, 1966.